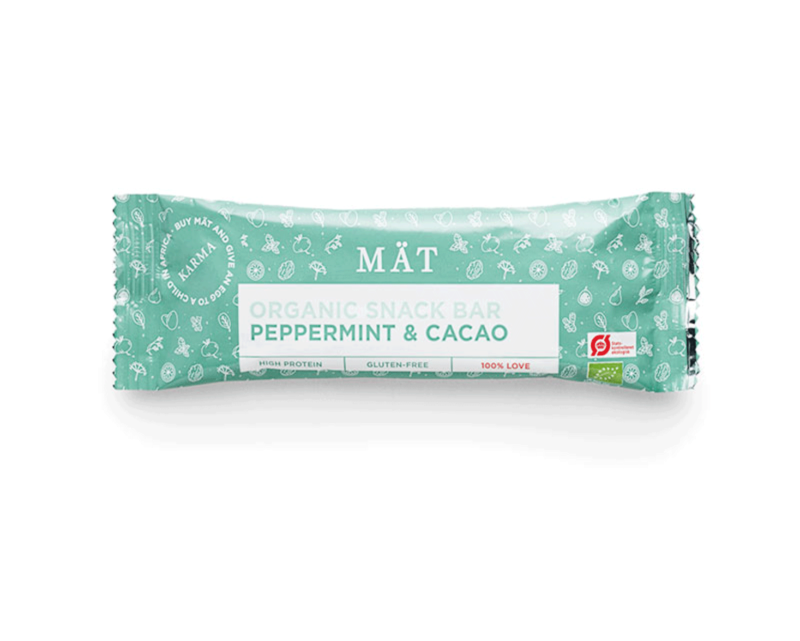 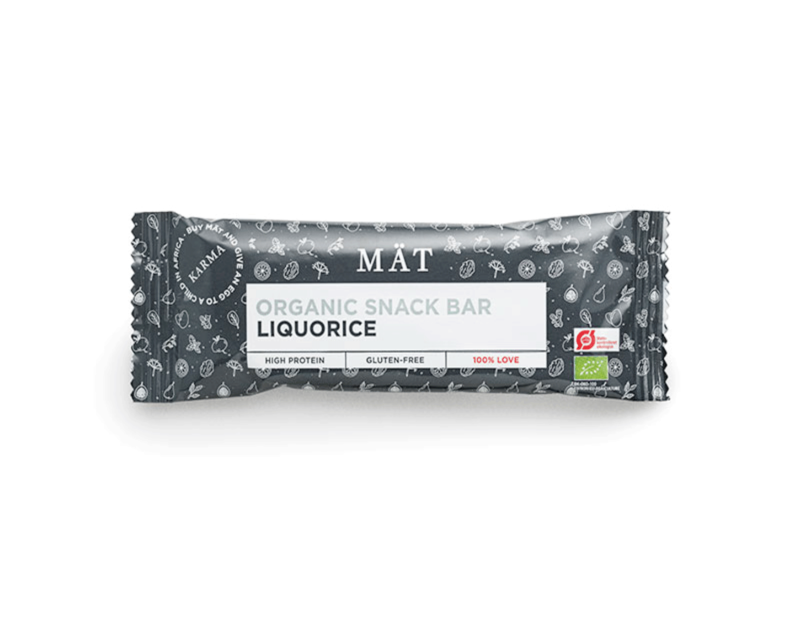 MÄT is a universe of organic snack products with high protein content coming from eggs. 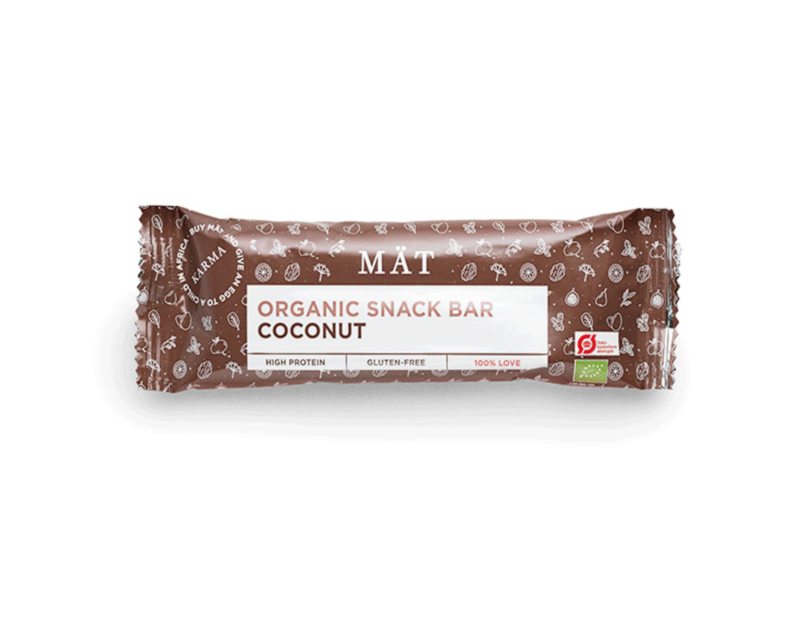 All our products are glutenfree and exclusively made from good, natural ingredients with only naturally occurring sugar from fruit – and always packed with over 20% protein and 100% love! 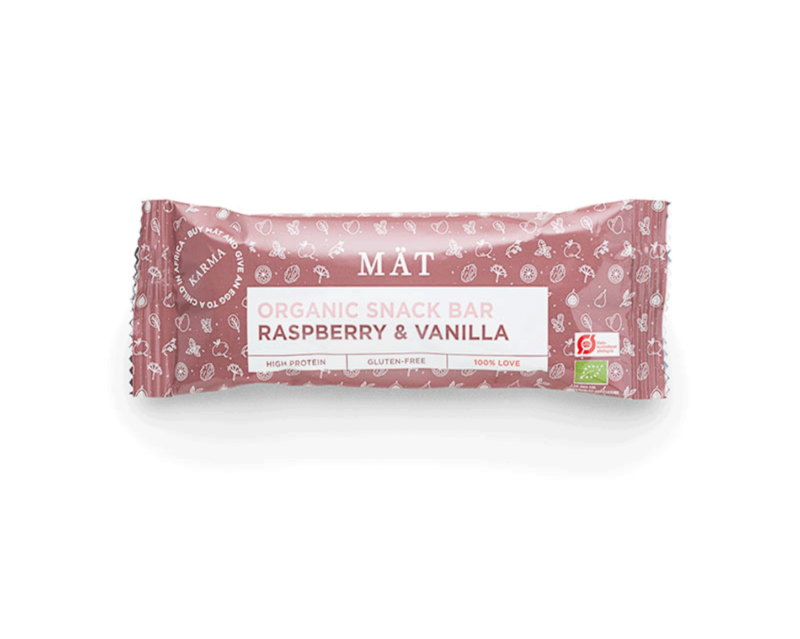 The vision behind MÄT has been to make a healthy snacking alternative, where delicious ingredients are highly prioritized as well as taste, quality and texture. 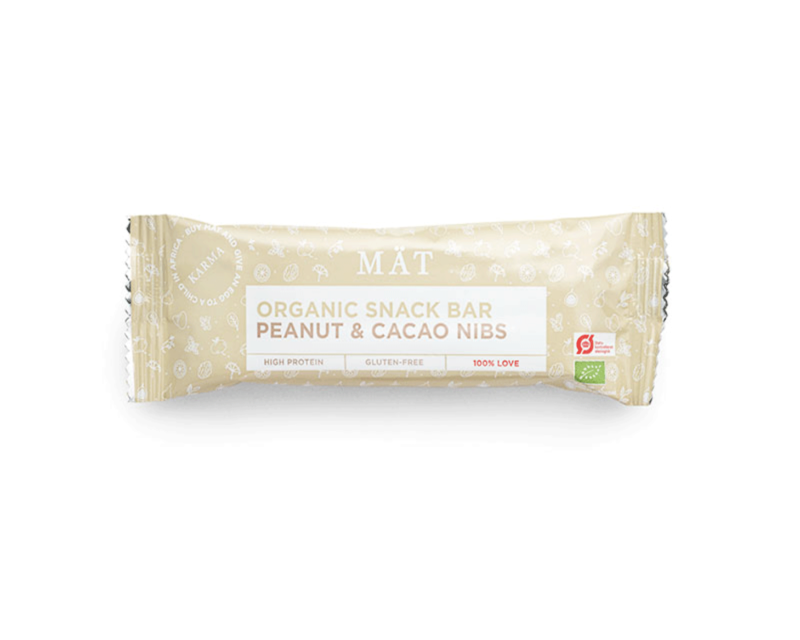 Our products are for all of you; children, adults, athletes and for those who want a delicious snack on the go – and you can always count on getting an organic, protein-rich and delicious snack, when you buy a MÄT product!